Q. Where can I get statistics and information about the University of Illinois?  Statistics about the University of Illinois can be found on the Online Reference Collection website under Free Resources. The current University of Illinois Urbana-Champaign Annual Security Report is available as a PDF via the University of Illinois Police Department website. Student enrollment figures are available via the Division of Management Information. Civil Service Salary Rates and Ranges can be found on the HR website. The University Budget can be found on the University Office for Planning & Budgeting website. Facts about the University (including the current number of living alumni from the university) can be found on the campus website.